John Hinckley Jr., the man who shot White House aide James Brady in a 1981 assassination attempt on President Ronald Reagan, will not face new murder charges, federal prosecutors say. A medical examiner had ruled James Brady’s death in August a homicide as he died of injuries related to the shooting. Prosecutors say they cannot charge John Hinckley Jr. as he had already been found not guilty by reason of insanity. John Hinckley, 59, has been confined to a psychiatric hospital since the verdict. James Brady, who had suffered brain damage and partial paralysis, died in August at the age of 73. Police said “an autopsy was conducted and revealed the cause of death to be a gunshot wound and consequences thereof, and the manner of death was ruled a homicide”. On January 2, the prosecutors said the original verdict ruled out new charges. They added that Washington DC courts ruled at the time that a homicide prosecution could only be brought if a victim died within “a year and a day” of the attack. “In summary, any further prosecution of Hinckley premised on his March 1981 shooting of Mr. Brady would be precluded,” the US attorney’s office said. A lifelong Republican, James Brady had served in the Nixon and Ford administrations and as a Senate aide before joining Ronald Reagan’s 1980 presidential campaign. On March 30, 1981, John Hinckley opened fire on the president’s party outside the Washington DC Hilton Hotel, striking four people, including James Brady and Ronald Reagan. James Brady was shot in the head and was the most seriously wounded. Ronald Reagan was shot in one lung. A Secret Service agent and a police officer suffered lesser wounds. Photos and video of the incident show the wounded press secretary sprawled on the ground as Secret Service agents rushed the president into his vehicle and others wrestled John Hinckley to the ground. 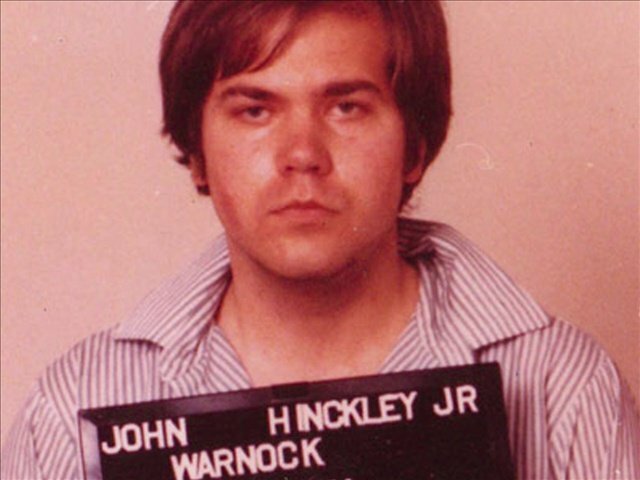 Since the trial John Hinckley has been committed to a Washington DC psychiatric hospital, but has been allowed to spend limited time at his mother’s home. James Brady, who served in three Republican administrations, became an advocate for stricter gun control. He lobbied for legislation to require background checks for handgun sales. The so-called Brady Bill was signed into law by President Bill Clinton in 1993.